Well here I am, Uncle Spike, popping up on this wonderful blog as guest writer for a day, after Pat, your host, was the recent winner of a ‘Guess What’ photo-image post on my blog. 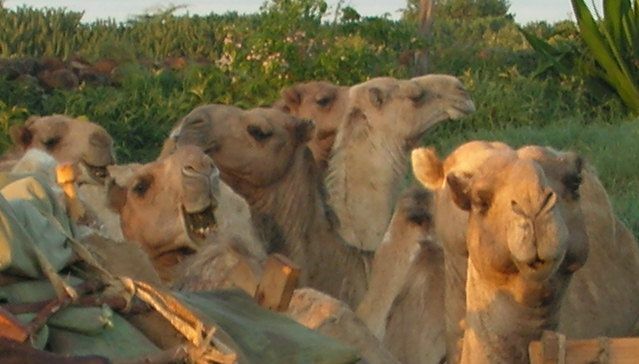 Camels, hmm, yes… we are known to be rather grumpy old farts, I have to admit. I mean, wouldn’t you be, plodding around under the heat of the desert, with nuffink to dangle your lips into for sustenance for days on end? Or worse still, some of us end up carting round overweight pink tourists all day long; who seem to like being decorated in nothing more than an ill-fitting bikini top, garish shorts, a camera strung around their scrawny necks, screeching with raucous laughter and wearing an embarrassing sunhat?? 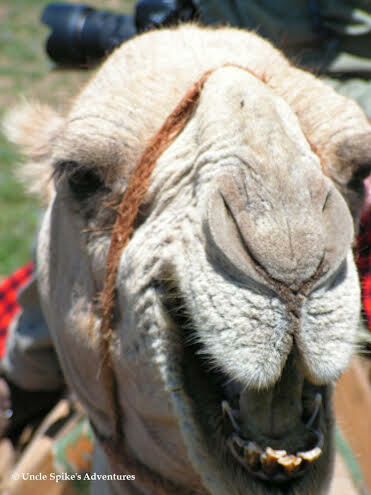 Talking of grumpy camels, here’s one of my cousins who lives in Tunisia, who goes by the name of “Bryan ‘The Camel’ Jones” (don’t ask me why, he’s been out in the desert for too long, his brains are addled I guess)… He’s a definite grump though, but probably with good reason – you see, lugging around bundles of crops all day under the sun, or pulling that old plough (plow) must play havoc with his old bones, so yeah, he has every right to be a grump me thinks. But we are not all grumpy. My third cousin, twice removed, “Esmeralda”, has a wicked sense of fun, especially in her second hump – you see, her first hump contains her sensibility, or so she says anyhow. But Esmeralda is a cutie, and you gotta admit, she was born to flash that killer grin, yeah? And then we have my “Uncle Boz”. He’s a tough old brute, but in a nice way I mean. He works on a farm just north of Nakuru, which is just a tad south of the equator in Kenya, East Africa. He can be a bit grumpy, or so my Aunt says. Here he is by the way, wearing his least grumpy smile when we visited him last year to share in a family New Year. But what about me, “Uncle Spike”? Well, I’m half grumpy, half bonkers I think you could say. I have my off days, as does any camel, but on the whole, I’m a happy middle-aged camel, living here in southwest Turkey on a fruit farm. I know, I know, not every camel’s dream job, right? But it’s steady work, and although the summers are hot here, around 40-45 every day (or 104-113 if you are from the States), the winters are mild, but soggy, and I’ve found that my flabby old feet do rather well on the porous rocky mountainous terrain here when the ground is soaked like a sponge dropped into a bath. But I’ll tell you what makes me really happy, ‘life’. 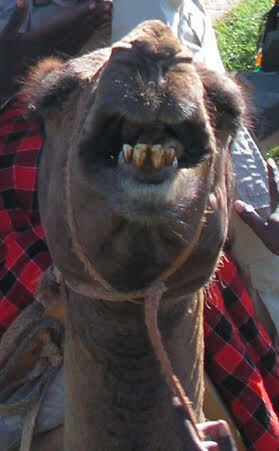 I’m a happy camel who loves life, and now I’m a blogger, fancy that? 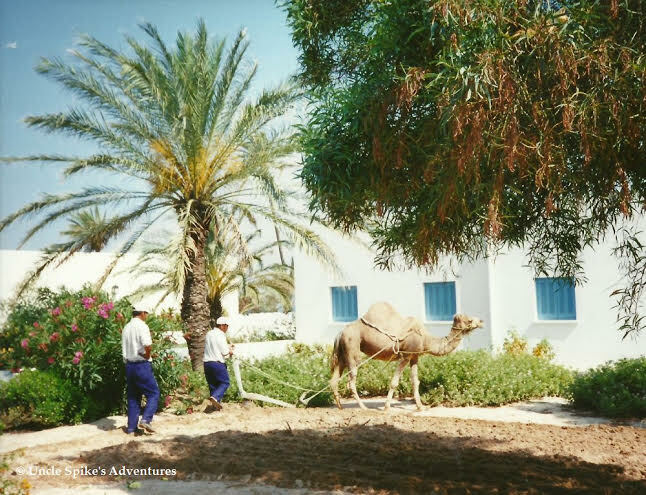 So yeah, we can be grumps or funsters… Life as a camel is a mixed bag, you gotta admit…! Thanks for your hospitality Pat, and hope my debt is repaid now. 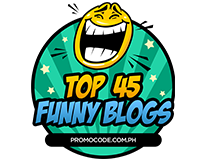 This entry was posted in Happiness is, Simple Living, Uncategorized and tagged blog, blog-post, blogger, blogs, camel, camels, camera, cousins, dream, family, farm, fruit-farm, funny camels pics, funny-camels, grumpy, grumpy-camels, grumpy-old-farts, guest, guest-blogger, guest-post, guest-writer, happiness, happy, happy camel, humor, humour, hump, job, kenya, life, photography, smile, tourist, tunisia, turkey, work, writer. Bookmark the permalink. 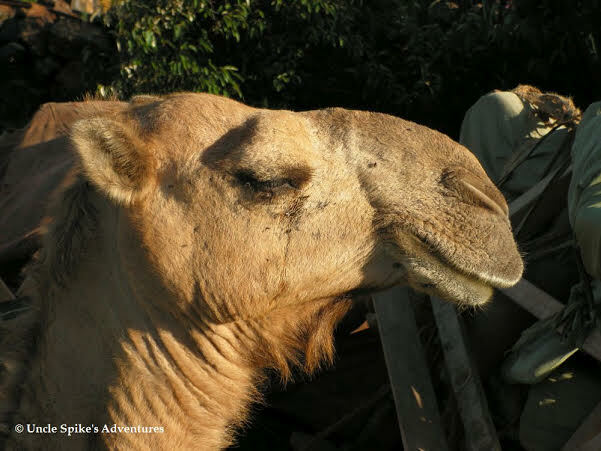 I am supposed to be decluttering and packing boxes but caught sight of this post from ‘Uncle Spike’ the camel… had to share – nothing like a happy camel…..
😀 😀 😀 Maybe REAL floss instead of desert rope? Great choice of subject and well written indeed! Oh sorry – I though you said $20! Oh dear – not so good if you want to visit the UK or buy anything British. Makes a holiday in Turkey very attractive though. That is quite a drop! I need that don’t like button again! Seriously they ought to think about a few more buttons that work the same as the like button as it never seems polite to say like when someone is telling you something bad. I delighted in the whole post! THANK YOU SO MUCH!! !